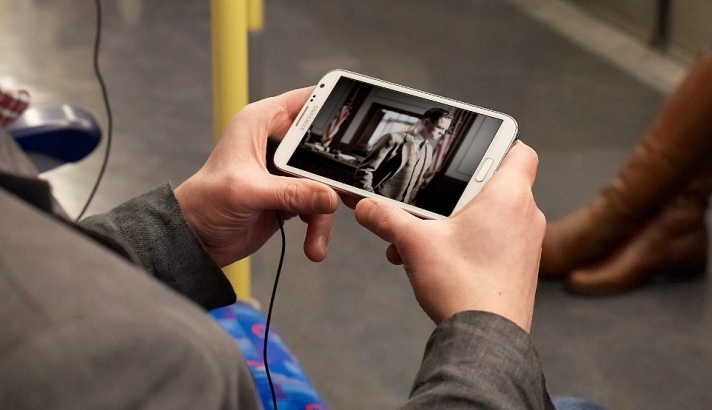 People around the world will be spending an average of almost an hour a day watching online video by the end of next year, and more than half of that will be spent on a mobile device, according to a report from ZenithOptimedia. 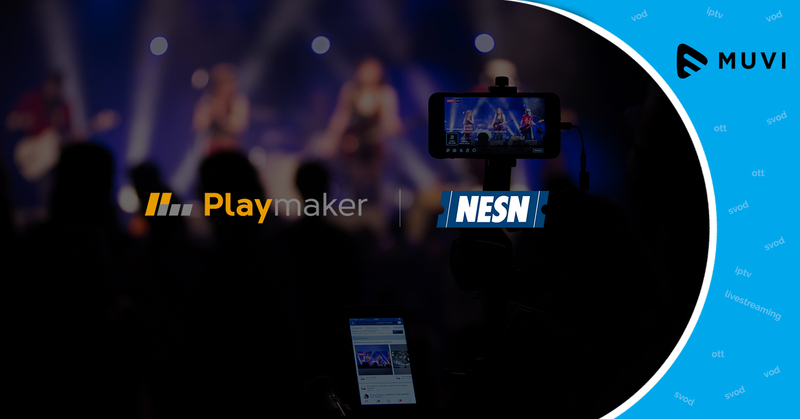 Mobile devices will become the dominant platforms for online video on demand within the next 12 months, and television will peak this year, before starting to fall for the first time, predicts the firm, part of advertising group Publicis. 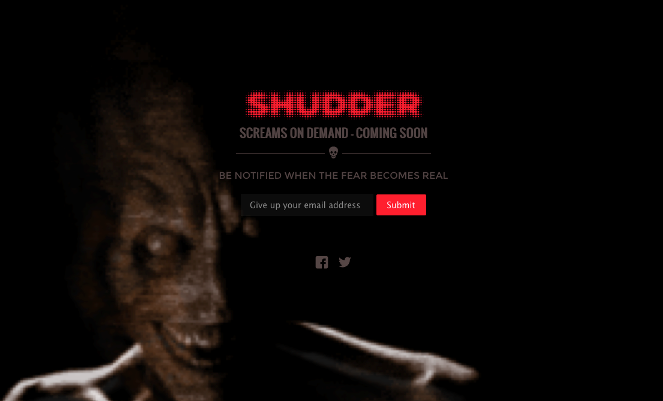 Is AMC’s Horror-Movie Streaming Service Shudder Any Good?